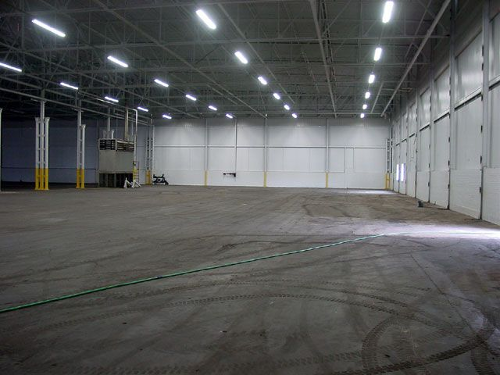 Rehabilitated industrial site comprising a remaining available 20,000 sub-dividable square feet of industrial/warehouse space and 5 acres of outside storage/parking. Ceiling height 26 feet. Available for lease.